 Our finest compost material and your secret weapon. 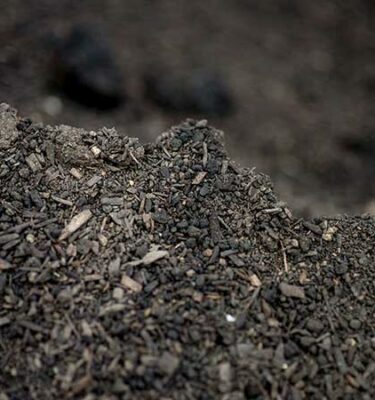 A nutrient-rich blend of organic feedstocks aged to perfection, Secret Blend compost has no equal. 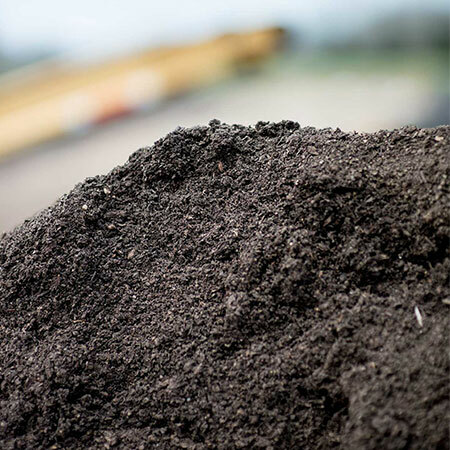 There’s no better amendment for your soil. Price: $65/cubic yard SOLD OUT! WE ARE CURRENTLY OUT OF SECRET BLEND, BUT EXPECT MORE TO BE AVAILABLE BY 4/15/19, as soon as we get great lab results back! Please contact us to reserve an order.